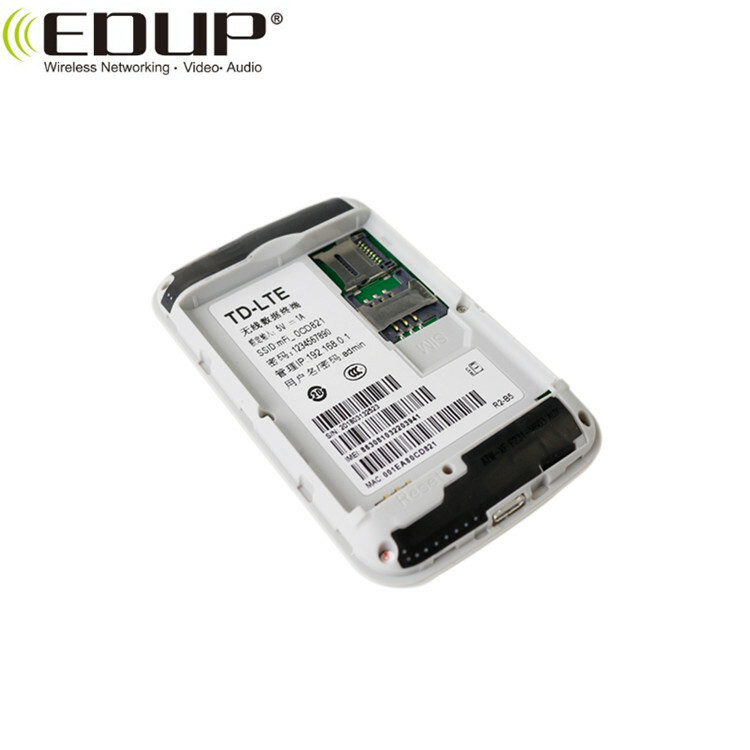 This wireless data terminal is a completely conform to the International mobile network standard of LTE wireless data terminal, login the Internet anytime and anywhere, In business travel, a laptop or PDA with this wireless data terminal connection, Users can connect to the Internet in all mobile's network coverage areas. 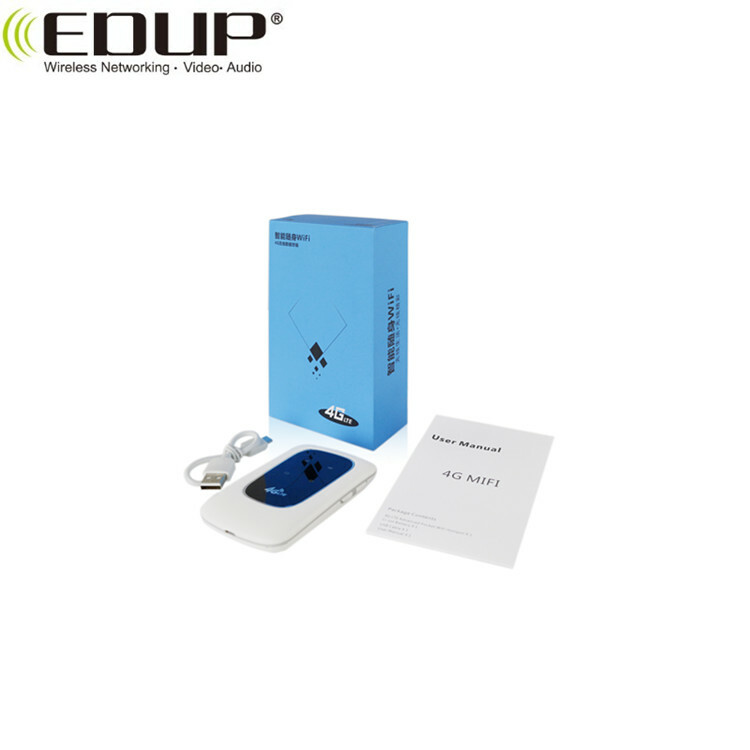 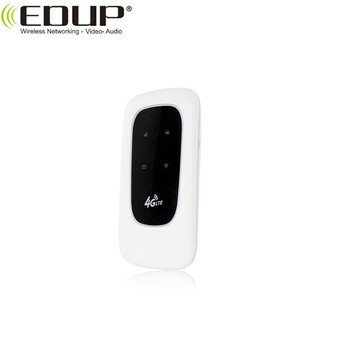 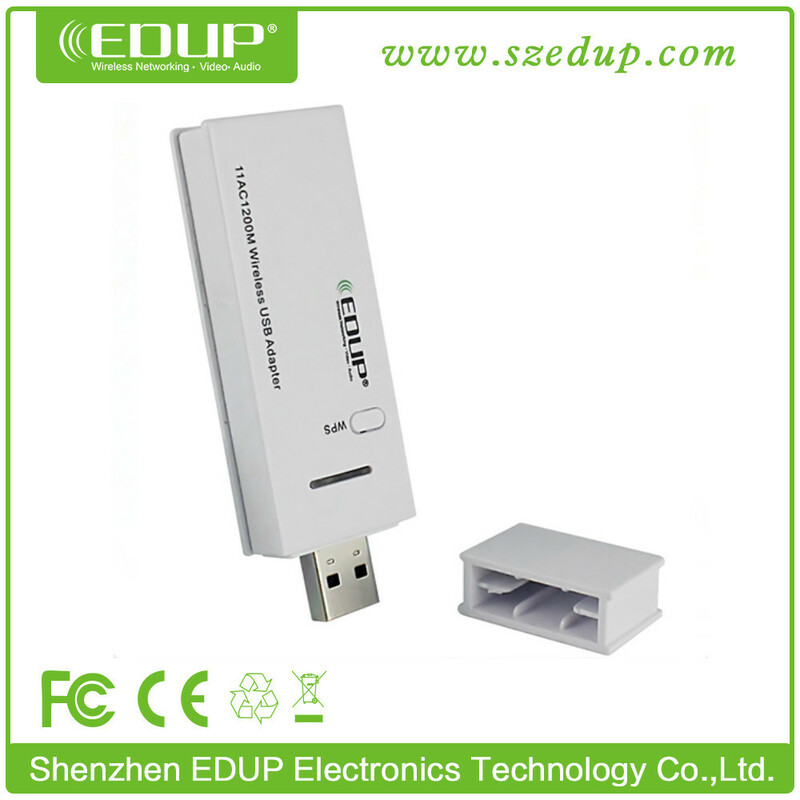 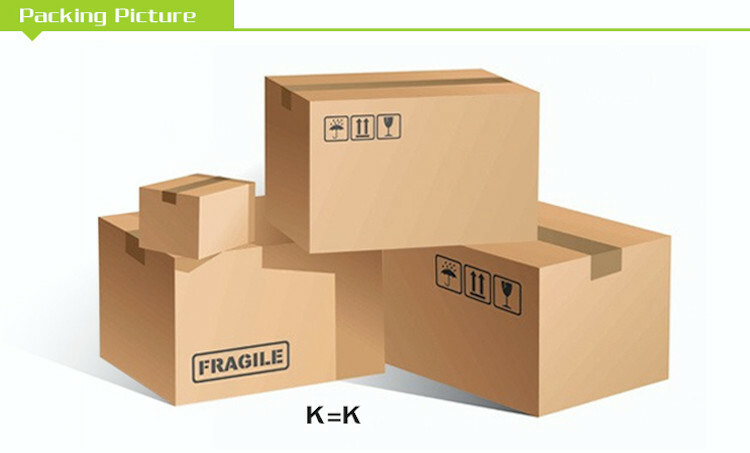 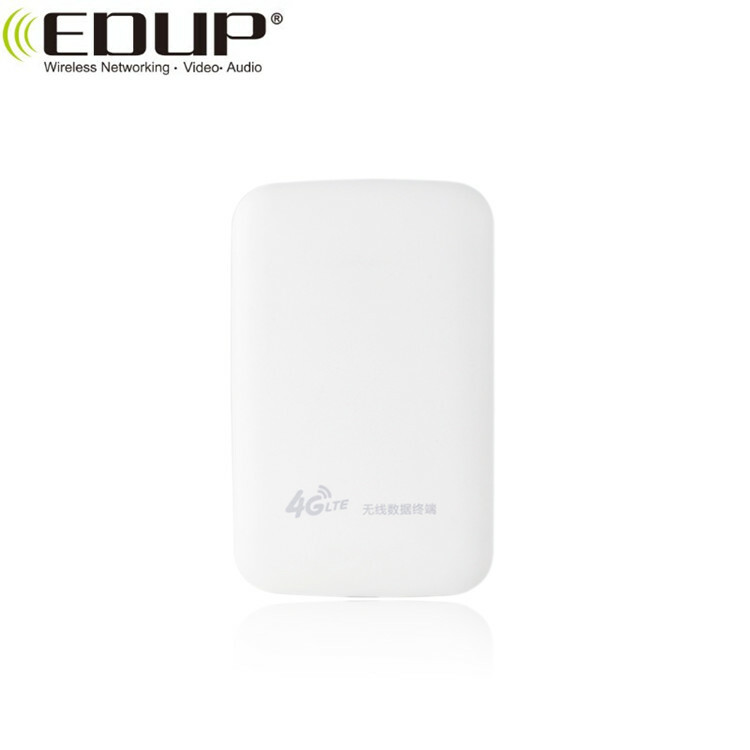 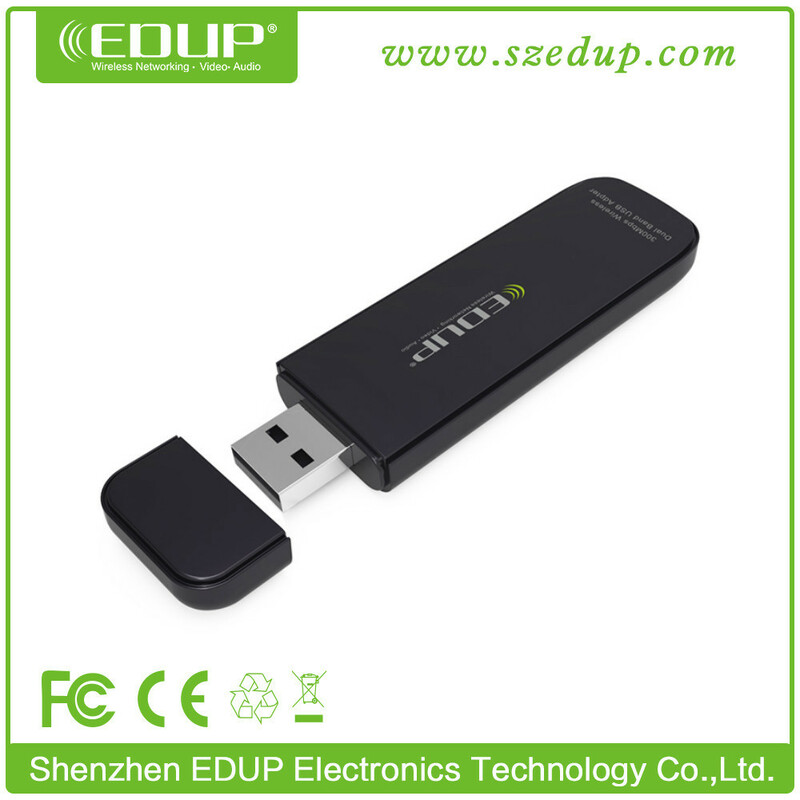 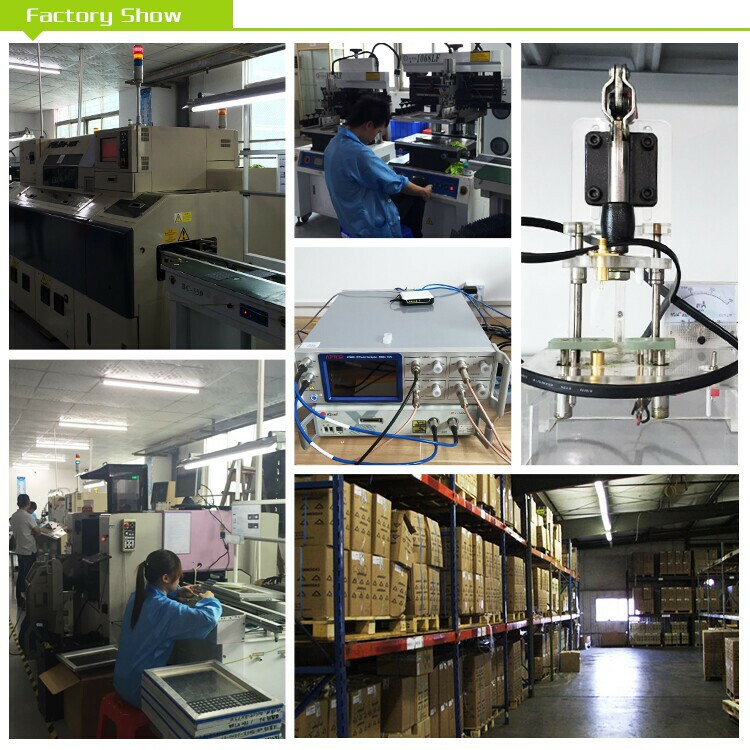 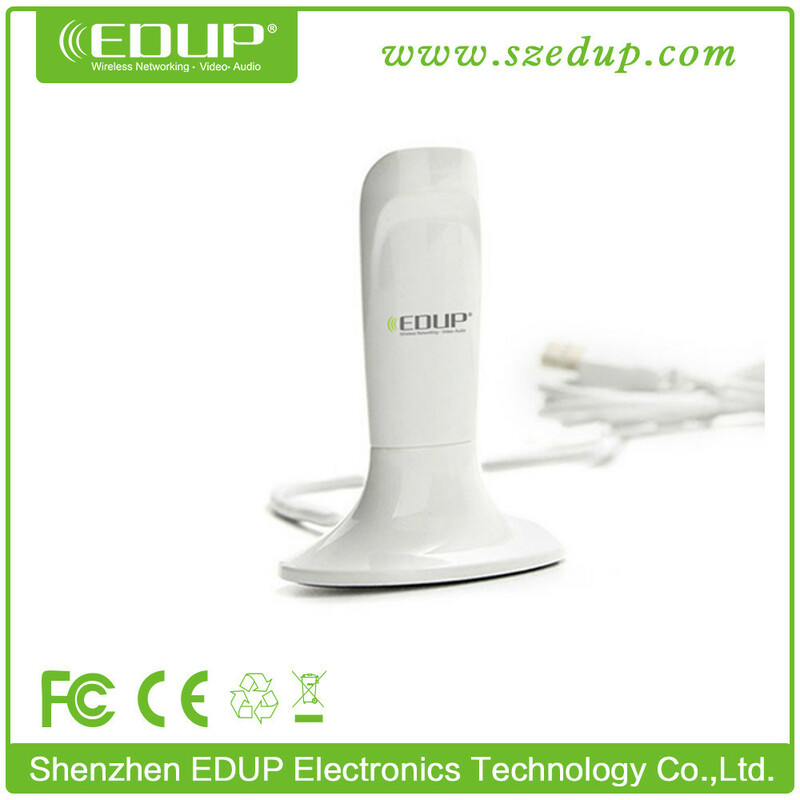 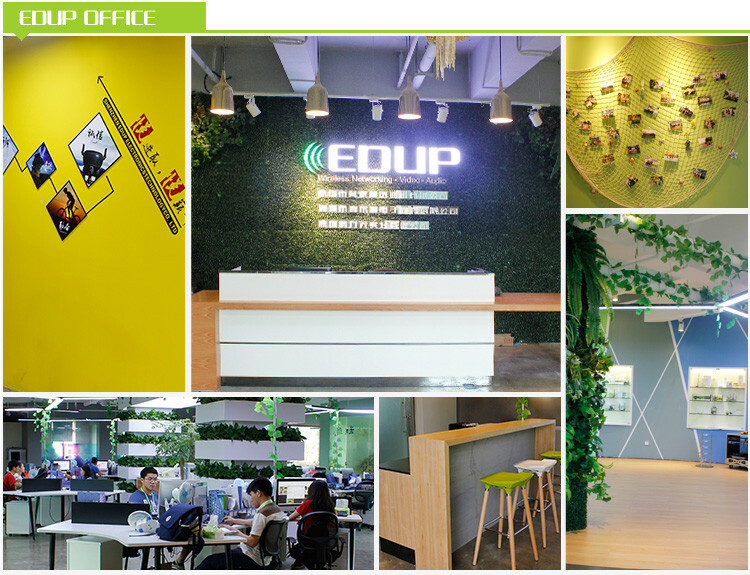 This product can directly become a WIFI hotspot after turning on the power supply, and then users could be simple and convenient to build their own sharing network environment. 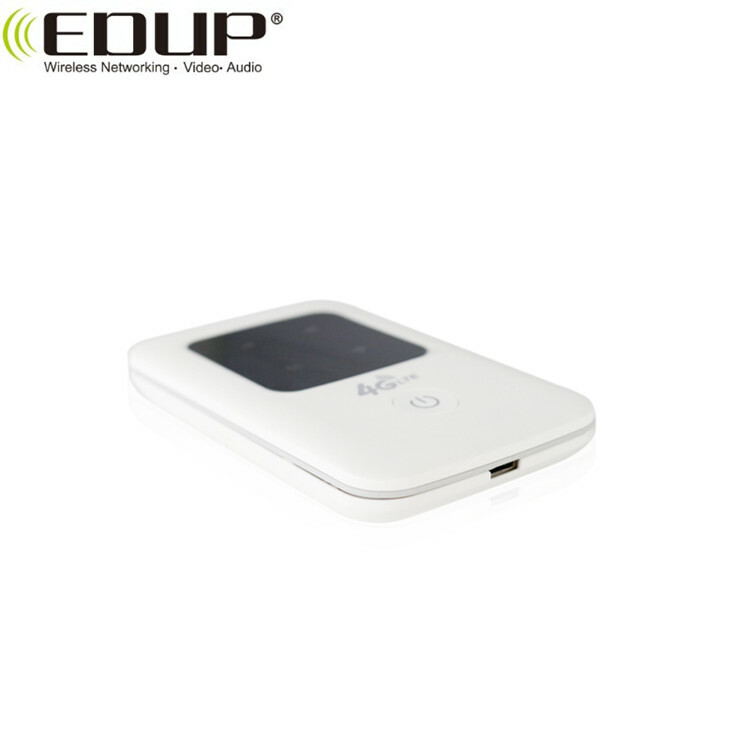 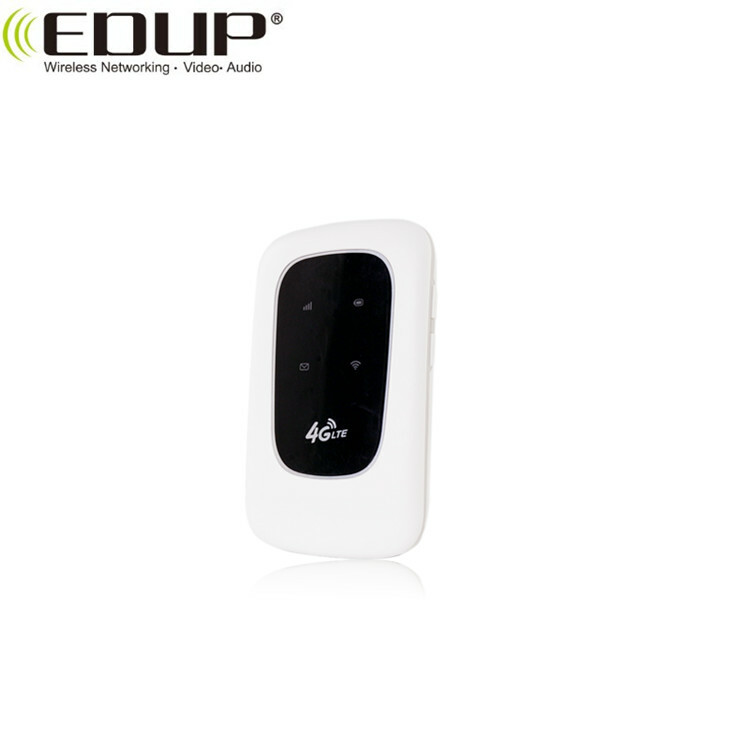 2) It has Wi-Fi mobile routing function. 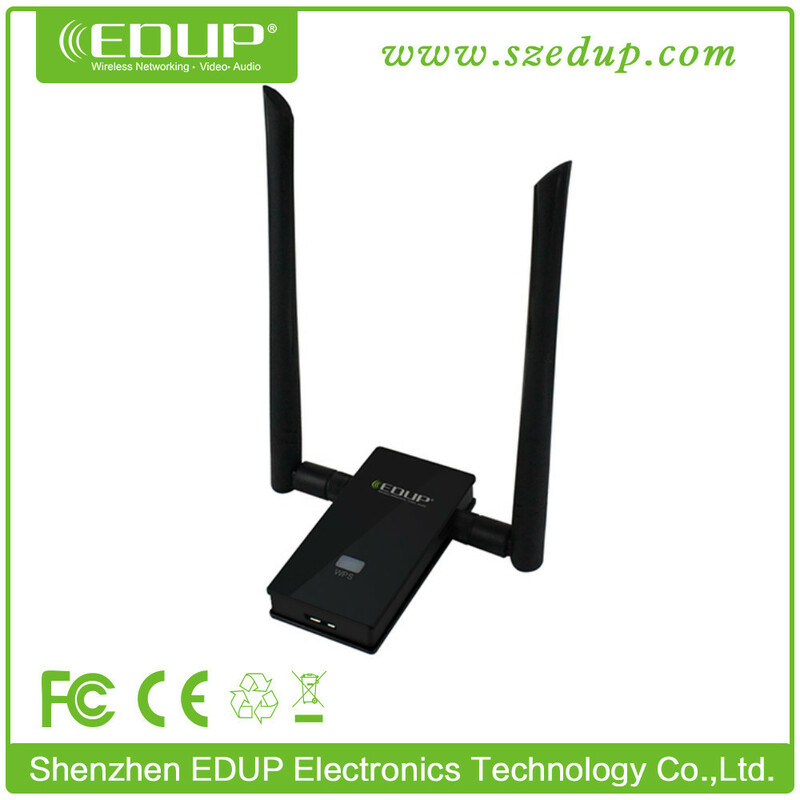 3) Work as a PC network adapter.